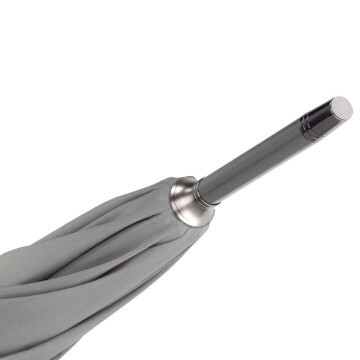 Umbrellas & Parasols Aluminium Walker Umbrella is a lightweight umbrella with a contemporary aluminium finish. 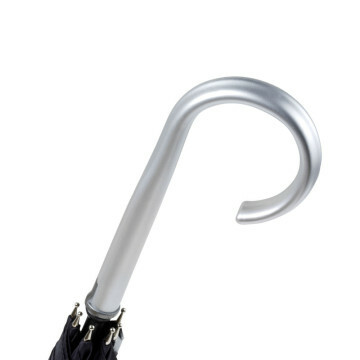 The sleek look of these promotional umbrellas is coupled with the option of high spec ribs for extra durability. They have an aluminium shaft and crooked handle and comes with a manual opening system, which can be upgraded to an automatic system. This model is sophisticated and is supplied with metal twin fluted ribs but if you are after extra strength and durability then you could upgrade to fibreglass ribs. Due to the size, they are ideal for cities or events where space is minimal but when rain coverage is still important. 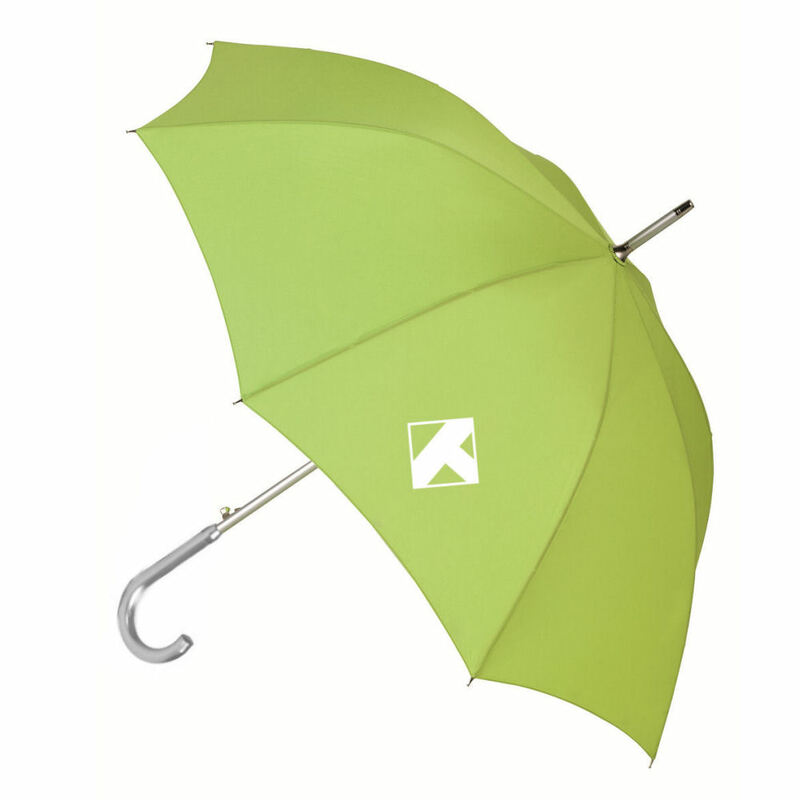 Their height when collapsed, makes them useful as a walking support or prop, another great use for these versatile promotional umbrellas. 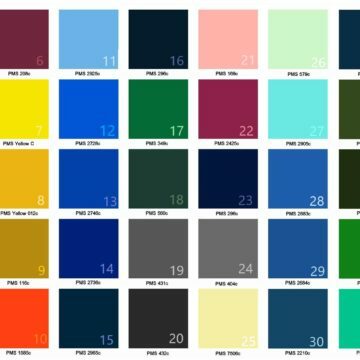 These promotional umbrellas have 8 panels in your choice of colour(s) and can be customised with your logo and branding via screen-printing; digital printing is also available for more complicated designs. Here at Umbrellas & Parasols we specialise in customising promotional umbrellas and parasols specifically to our client’s requirements. This means we have a full and extensive range of promotional umbrellas that come with multiple branding options, so you end up with an umbrella that is completely attuned to your needs.